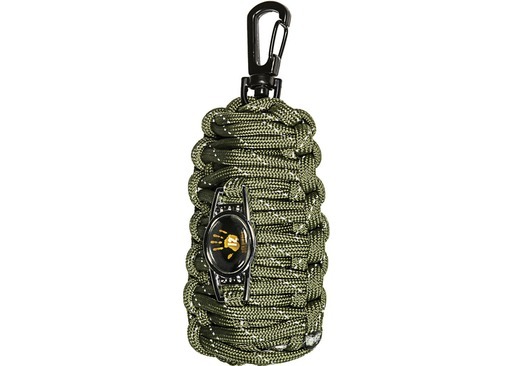 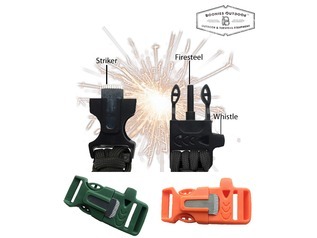 The 12 Survivors Fish and Fire Kit is a nifty keychain device which is constructed from 7ft of paracord and within itself it hides a small fishing kit and fire lighting supplies. 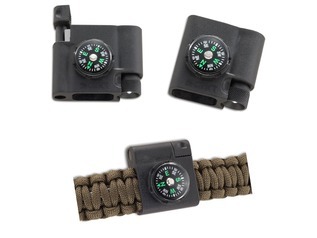 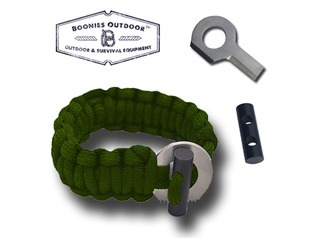 These are great EDC survival items! 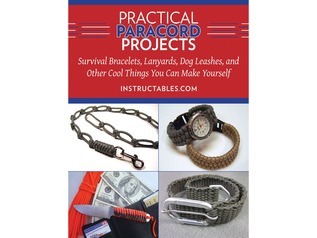 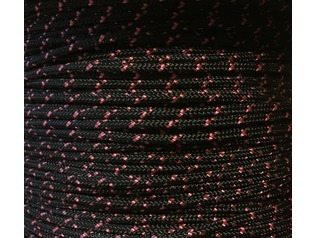 Within the genuine paracord body there is a fishing set which comprises of 2x weights, 2x swivels, x2 floats, x2 fishing hooks, x10m of fishing line and a ferro rod and tinder for fire lighting and also a knife blade and tin foil - enough to catch and cook your meal! 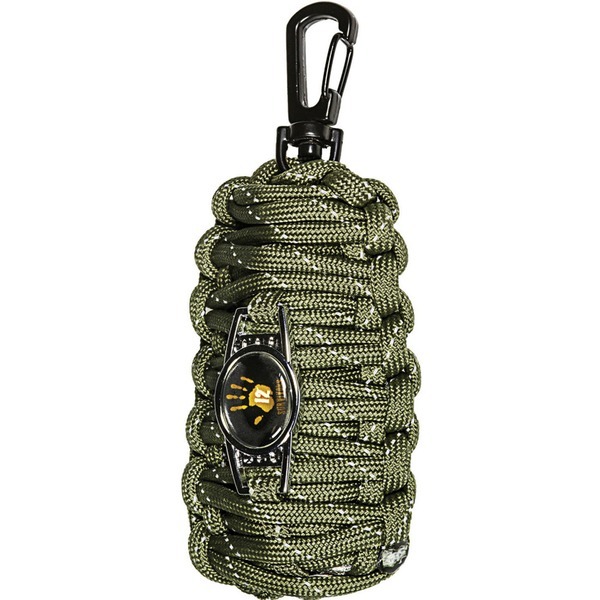 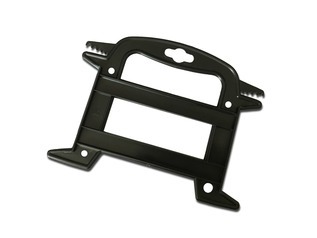 There is also a keychain clip at the top for attaching to your keys or bag straps.